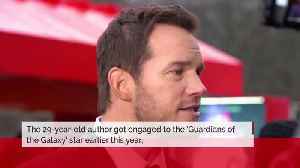 Katherine Schwarzenegger was "nervous" to introduce her beloved dog to her fiancé Chris Pratt. Movie Plot synopsis: The grave course of events set in motion by Thanos that wiped out half the universe and fractured the Avengers ranks compels the remaining Avengers to take one final stand in..
Anna Faris has been married twice before but admitted three times is not the charm! 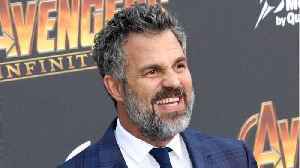 The actress got divorced from previous relationships Ben Inadra and Chris Pratt, which she said is enough when it..
Avengers: Endgame is only a couple of weeks away from finally hitting theaters, which means a bulk of the Marvel Cinematic Universe actors are currently on their press tour. On Wednesday, it was.. 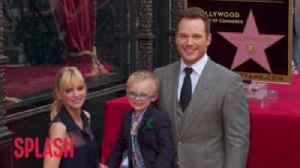 The former couple have remained amicable since their 2017 split for the sake of their family, and although they've both moved on in different relationships, Anna says they're still "so good" and..
Anna Faris and Chris Pratt still share "so much kindness and love", despite divorcing almost two years ago. 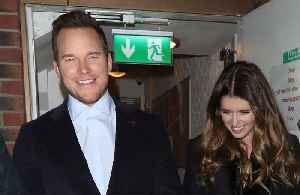 Chris Pratt and Katherine Schwarzenegger are "taking their time" with their wedding planning, because they're too "busy" to get anything in place any sooner than the winter.